"....Loy Loy Kra thong...Loy Loy Kra thong........"
The sounds of singing voices mark the celebration of one of the most famous festivals of Thailand, which takes place during the night of the full moon in November. During this evening, many people will go to their local klong (canal) or river to float their krathongs. They believe this will bring them good luck. There is a simple but important meaning to the festival name. "Loy" means "to float" and "Krathong" means a lotus-shaped vessel made of banana leaves. 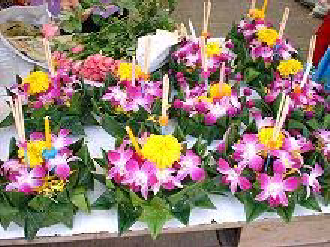 The krathongs usually contain a flower, a candle and at least one incense stick which is lighted before being placed on the water. 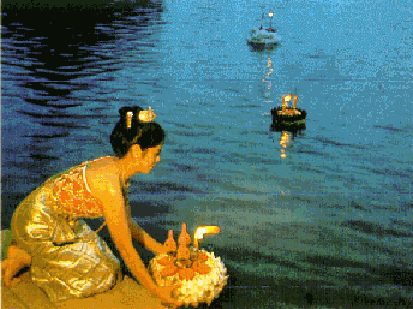 The krathong may also contain a hair or nail of the person floating the krathong. People usually make a wish at the same time and it is believed that if the candle remains burning until the krathong is out of sight then their wish will come true. By the end of the evening, there are hundreds of flickering lights bobbing up and down on the water. The Loy Krathong festival dates back to the time of the Sukhothai Kingdom, about 700 years ago. It marked the end of the rainy season and the main rice harvest. It is based on a Hindu tradition of thanking the water god for the waters. 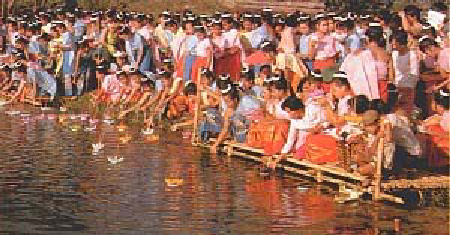 The farmers of Sukhothai used to hold a festival of floating candles. One year, a beautiful woman called Noppamas, who was the chief royal consort, made some special lanterns for the festival. She made them from banana leaves and shaped them like lotus flowers. The king was impressed with what he saw, so he announced that krathongs would be floated on the water every year from then on. The festival is also marked by "Noppamas Beauty Contests" in almost every Thai town or village. On Loy Krathong night, all access points to the river in Bangkok are crowded as everyone, young and old, Thai and foreign come to float their krathongs! The party atmosphere lasts all evening, and fireworks from the various riverside hotels usually round off the event in the late evening. My parents were here in Bangkok with me for Loy Krathong, so I got tickets for one of the main dinner cruise companies and we spent the evening on the river. After a hectic journey by bus, sky train, ferry boat (and when I missed our stop) tuk tuk, we arrived late, but not too late to join the boat! Problems with tickets were ironed out… and the "nice" part of the evening began. The boat sails up the river, while passengers enjoy a buffet meal of Thai and International Cuisine … quantities are pretty much unlimited, and there is always something that you’ll enjoy. 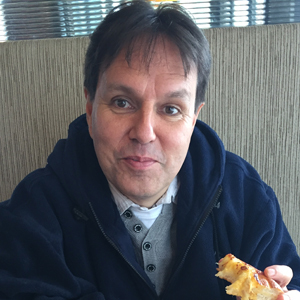 The desert selection was good too… just ask my mum ! Entertainment is provided on both decks by live singers. We found the singer downstairs to be pretty awful… and were therefore surprised to find the singer upstairs had a lovely voice !! She had a good selection of songs too, from golden oldies to the latest hits, so, after we’d finished eating, we spent the time on the top deck, enjoying the sites, and listening to the music. The boat passes three major landmarks, Wat Arun, (The Temple of Dawn), The Grand Palace compound and Rama VI Bridge. All three are lit up beautifully at night and look pretty spectacular! Then, as expected on Loy Krathong night, there were plenty of fireworks to enjoy before going downstairs to "loy" our "krathongs" ! I enjoyed the night, and hopefully my parents did too! 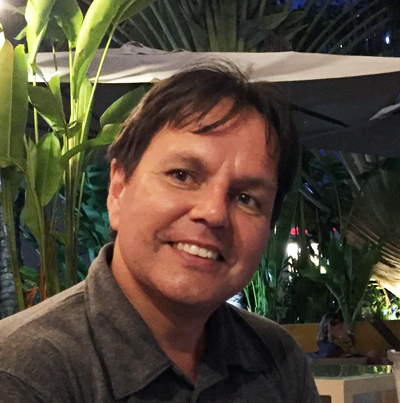 It was nice to be part of a Thai festival while here in Thailand… I now look forward to my Christmas/New Year holiday – look out for the report early in the New Year!